GO, GO POWER RANGERS! 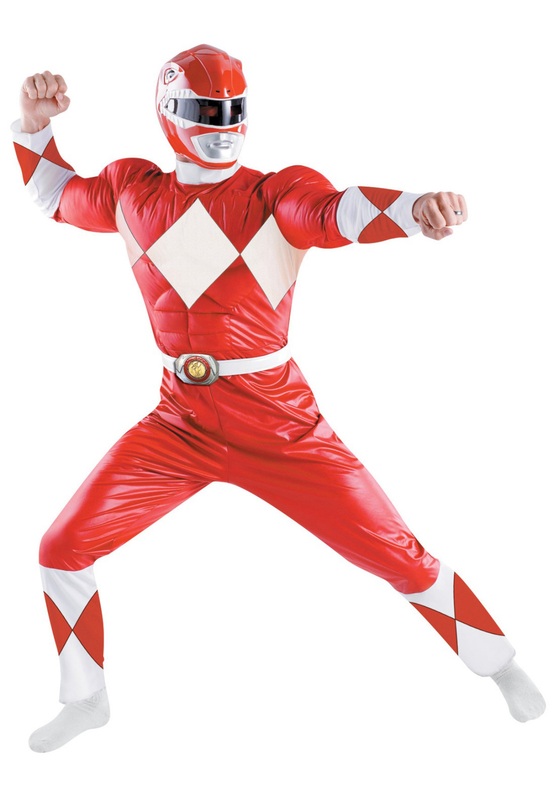 Morph into this classic Power Rangers costume for a great look this Halloween season. 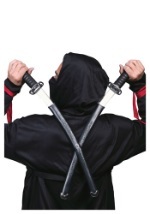 The adult costume comes with a red jumpsuit that has padding in the chest and upper arms for muscular definition. It has red and white diamond accents and an attached, white belt. The belt velcros in the back also and is made from foam. It features a removable Power Rangers buckle that has a molded dinosaur. The costume is complete with the included, two-piece helmet. The helmet has slits for the eyes and nose and is painted red. It also has black across the eyes, grey around the mouth and white accents. 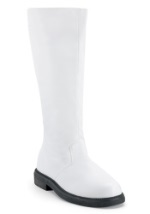 Be ready for battle when you add our Red Ranger boot covers or Power Rangers sword.